@jimmybuffett does ask terrestrial stations to pay royalties; he is part if the @musicFIRST coalition. 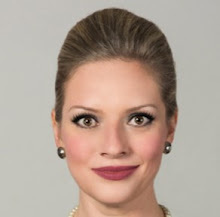 Need MCLE credit? 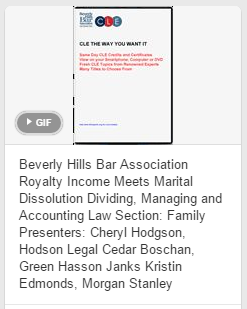 Check my panel: "Royalty Income Meets Marital Dissolution Dividing, Managing and Accounting"
For more music news, follow me @Auditrix. 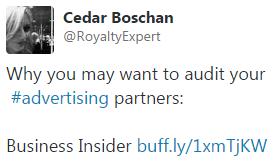 For interactive games and other IP royalty, business and litigation news, you should follow me @RoyaltyExpert.